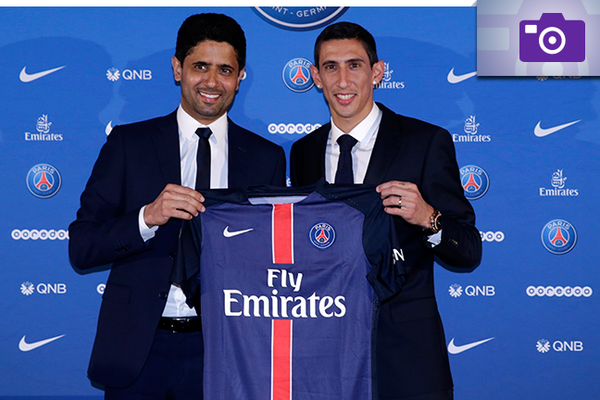 1/13 Ligue 1 stole the show this week with Di Maria arrival to PSG, Marcelo Bielsa resignation and the beginning of 2015-16 season. 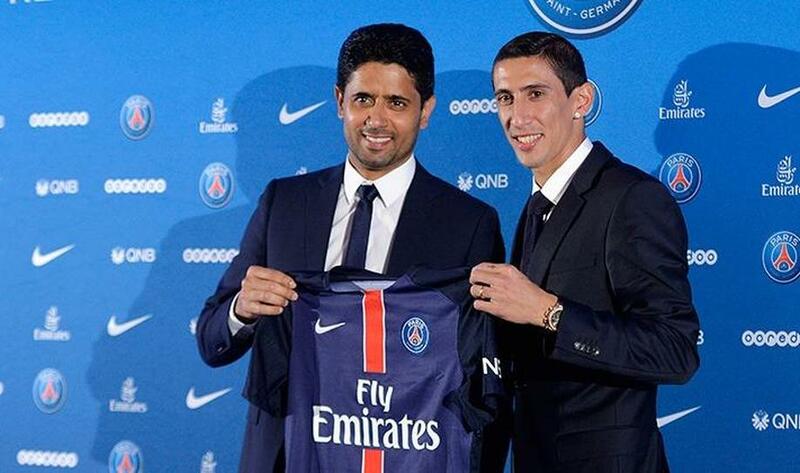 2/13 Angel di Maria has ended his brief Manchester United stay by heading to Ligue 1 to join Paris Saint-Germain. 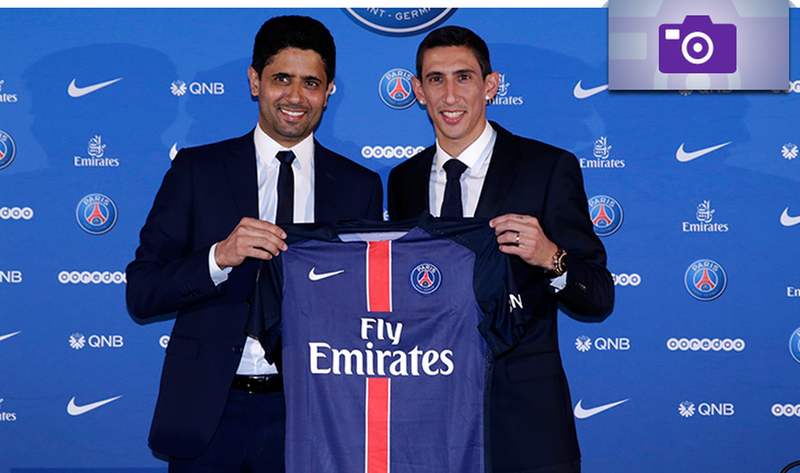 After Di Maria completed a medical in Qatar, the 27-year-old's move to the Ligue 1 champions - on a four-year contract - has now been finalized. 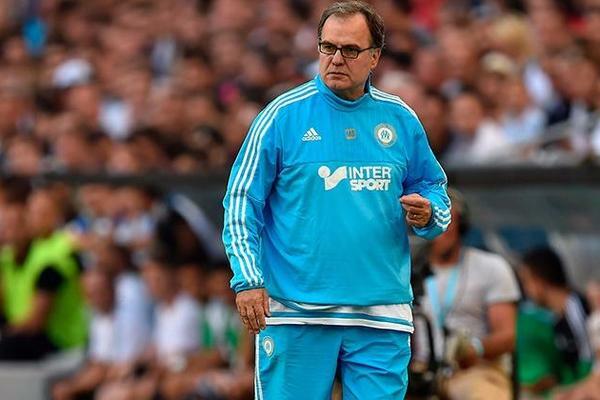 3/13 Marseille are without a coach a week into the 2015-16 Ligue 1 season after Marcelo Bielsa quit following 1-0 loss to Caen. 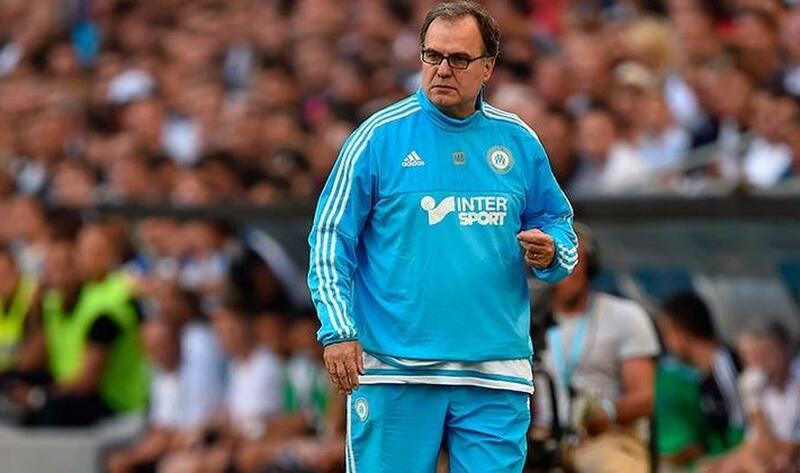 Bielsa announced his decision to quit in front of the media before telling his squad - bringing to an end a typically turbulent season at the helm of the Ligue 1 club. 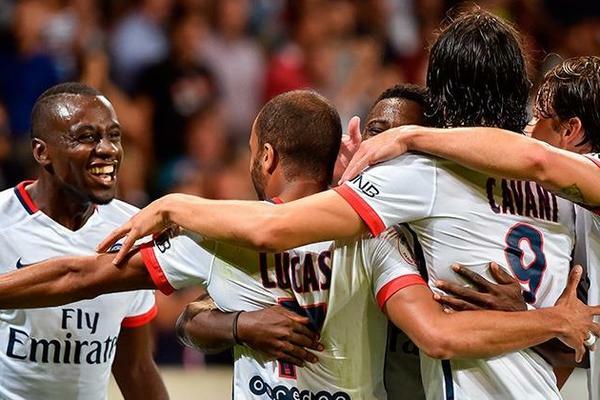 4/13 Ten-man Paris Saint-Germain began their Ligue 1 title defence with a battling 1-0 victory over Lille at Stade Pierre-Mauroy. 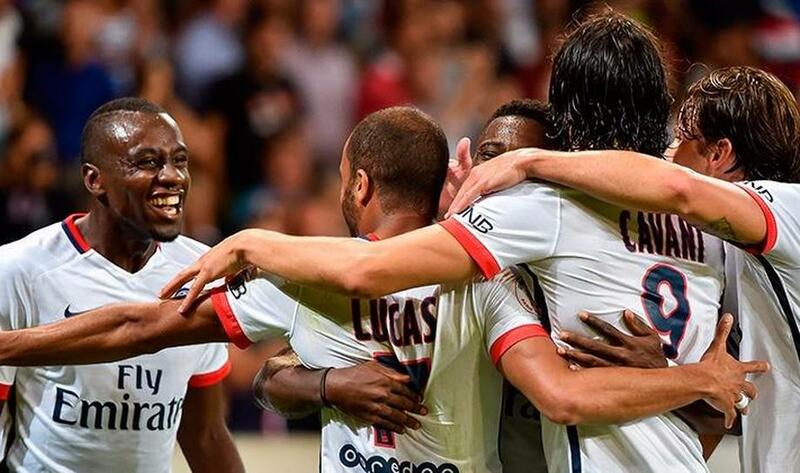 Laurent Blanc's men looked to be up against it when they lost Adrien Rabiot to a senseless red card with only 28 minutes on the clock. However, the visitors dug deep and pinched the points courtesy of a superbly-constructed goal from Lucas Moura just short of the hour mark. 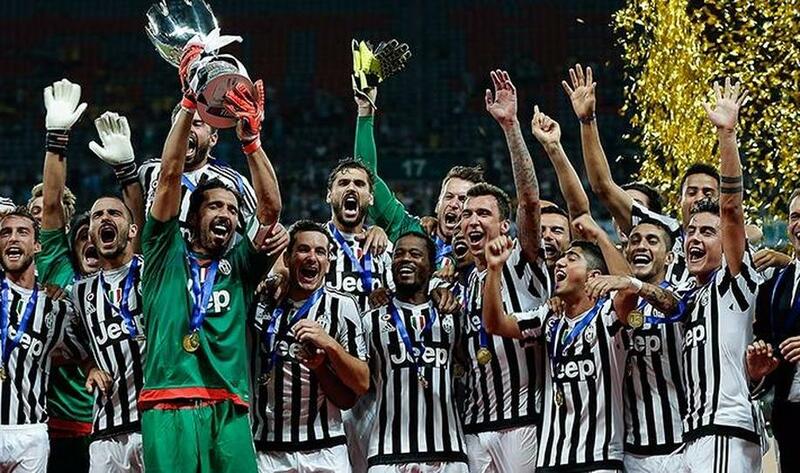 5/13 Mario Mandzukic and Paulo Dybala were on target as Juventus beat Lazio 2-0 in Shanghai to win their third Supercoppa Italiana in four years. 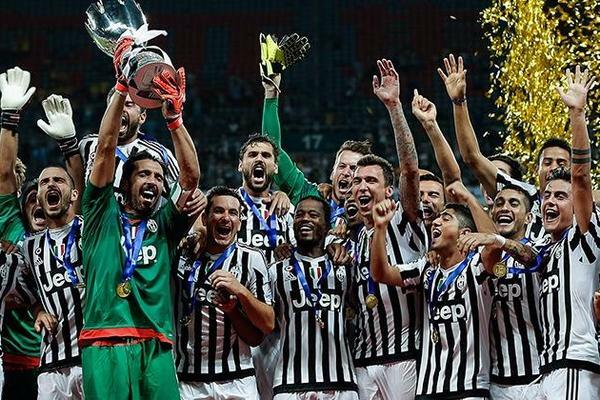 Mandzukic broke the deadlock in the 68th minute with a towering header from Stephan Lichtsteiner's cross, shortly before substitute Dybala lashed Paul Pogba's lay-off into the roof of Federico Marchetti's net from 10 yards. 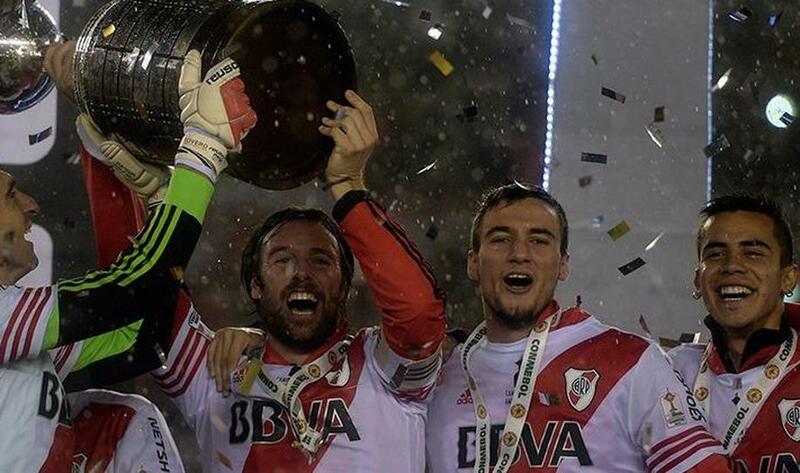 6/13 River Plate clinched their third Copa Libertadores title with a 3-0 win over Tigres UANL in the second leg of the final. 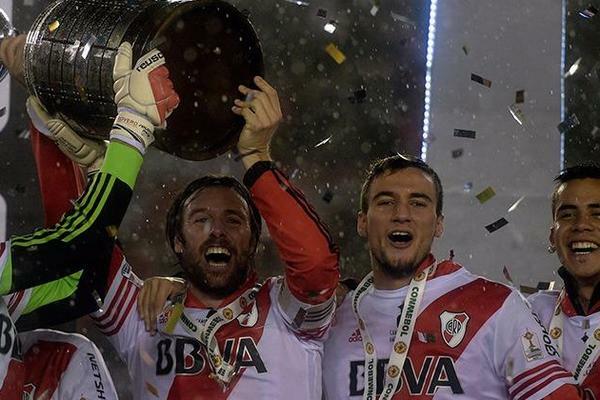 Headers from Lucas Alario and Ramiro Funes Mori, either side of a Carlos Sanchez penalty, helped secure River's win in Buenos Aires. 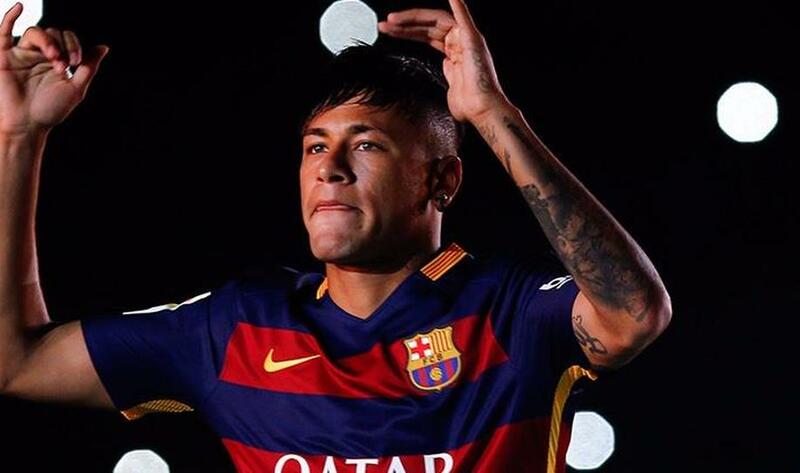 7/13 Neymar will miss Barcelona's UEFA Super Cup and Supercopa de Espana games after being diagnosed with mumps. 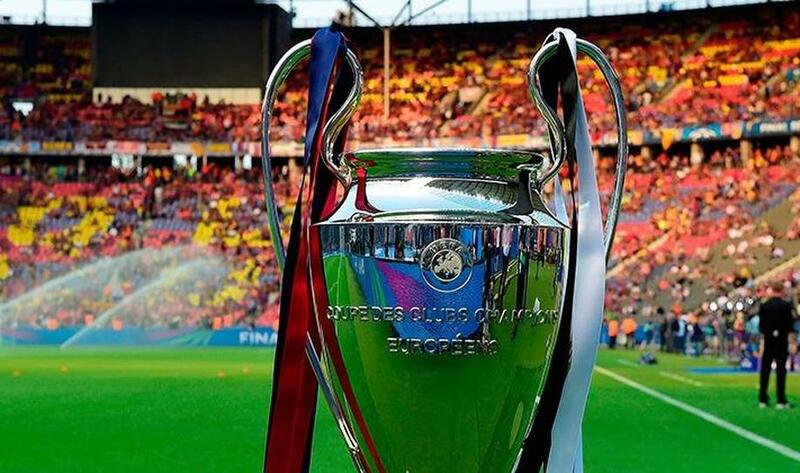 Barça are due to take on Sevilla in the Super Cup in Tiblisi, before two legs of the domestic Supercopa against Athletic Bilbao on August 14 and 17. 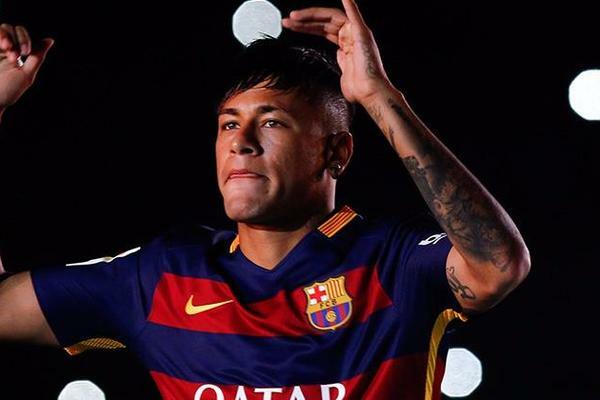 But they will have to do so without the Brazil forward, who has come down with the viral infection. 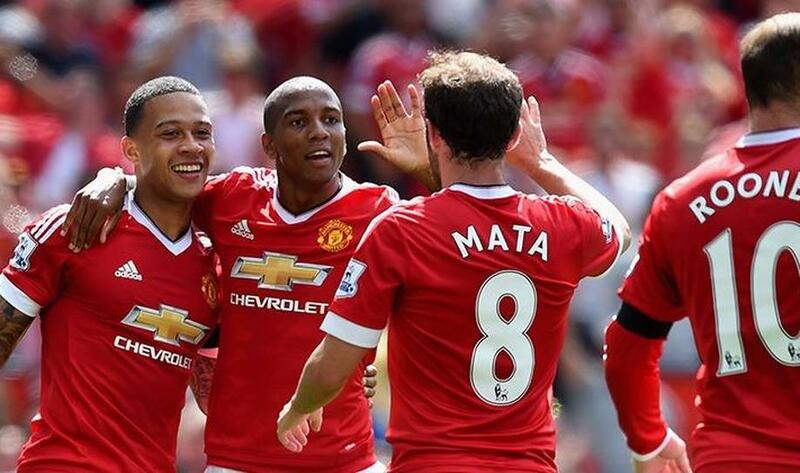 8/13 Manchester United will face Club Brugge in the UEFA Champions League play-off round. 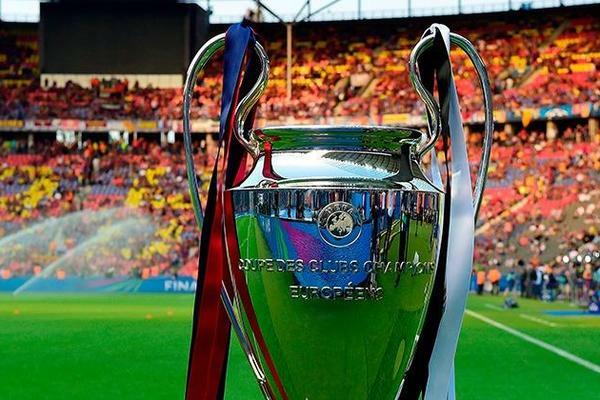 United host the Belgian club at Old Trafford in the first leg on August 18/19, before travelling to the Jan Breydel Stadium a week later as Louis van Gaal looks to mastermind a return to the Champions League group stages following last season's absence. Draw also saw Valencia paired with Monaco - beaten quarter-finalists last season -. 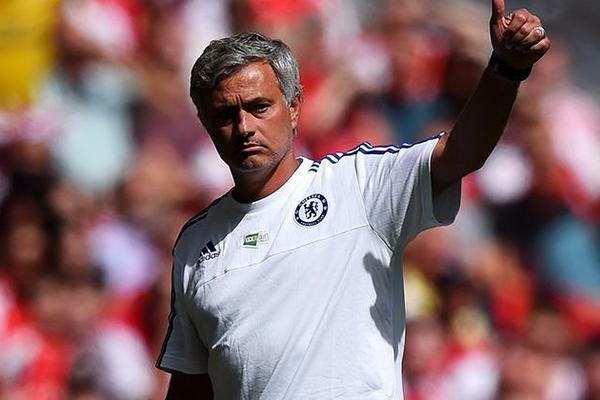 9/13 Chelsea manager Jose Mourinho has committed his future to the Premier League champions by putting pen to paper on a new four-year contract. 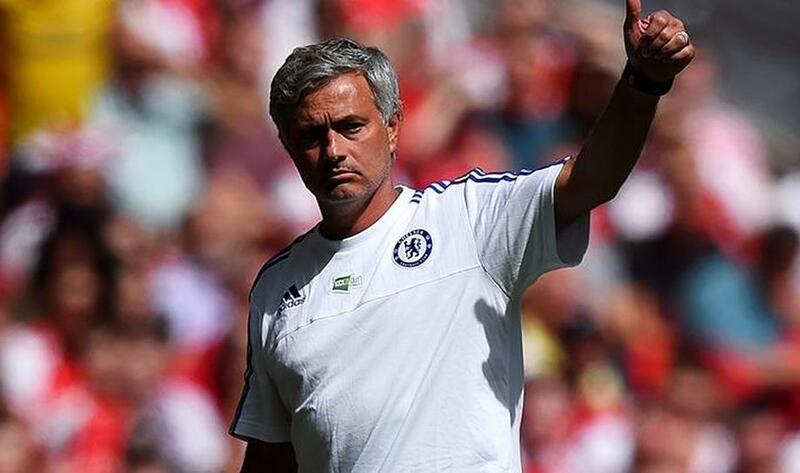 Mourinho won his third Premier League title with Chelsea last season as well as lifting the League Cup - the first trophies since making his return for a second spell at Stamford Bridge. 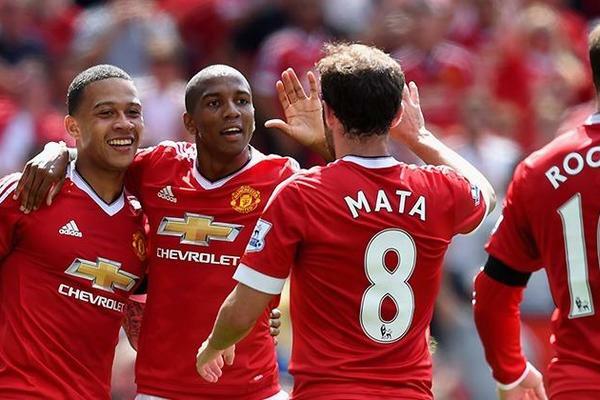 10/13 Manchester United Claim Win Over Spurs Through Own-Goal on Opening Day An own goal from Kyle Walker ensured Manchester United opened the Premier League season with a 1-0 victory over Tottenham at Old Trafford. Right-back Walker stabbed into the back of his own net midway through the first half after a new-look United side had made a shaky start. 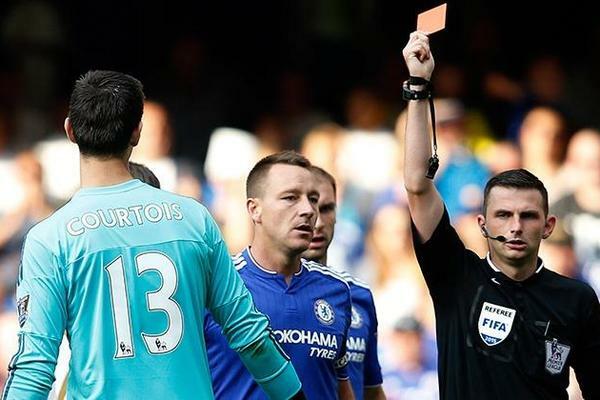 11/13 Thibaut Courtois was sent off as Chelsea started the defence of their Premier League title with a 2-2 draw at home to Swansea City. 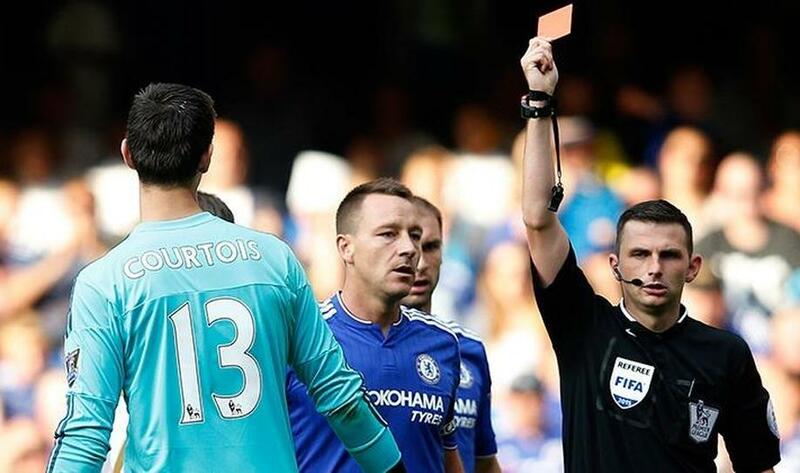 Courtois was shown a straight red card early in the second half for bringing down the impressive Bafetimbi Gomis, who beat Asmir Begovic with the resulting penalty to deny the champions all three points. 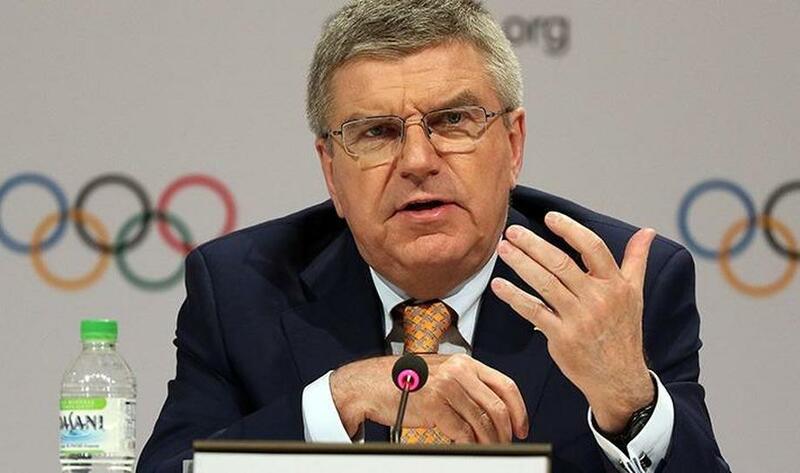 12/13 The International Olympic Committee will act with "zero tolerance" should allegations of widespread doping in athletics be proven, says president Thomas Bach. The Sunday Times published data from 5,000 athletes, which it says reveals an "extraordinary extent of cheating". 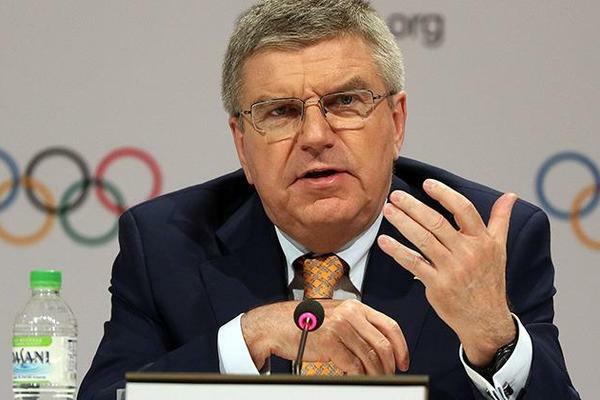 The data belongs to the International Association of Athletics Federations. 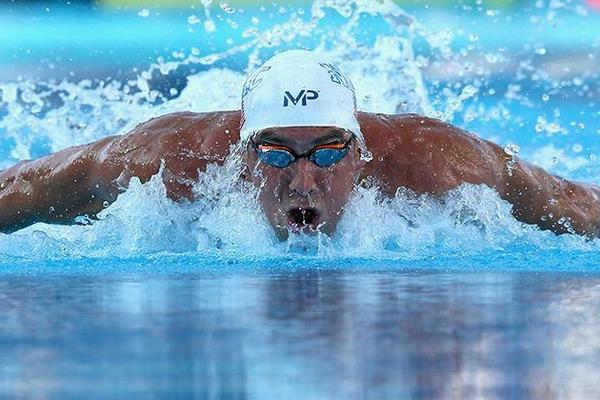 13/13 Finally, eighteen-time Olympic gold medallist Michael Phelps won the 100m butterfly at the USA National Championships in a world-best time - a day after doing the same in the 200m butterfly. Phelps clocked 50.45 seconds. 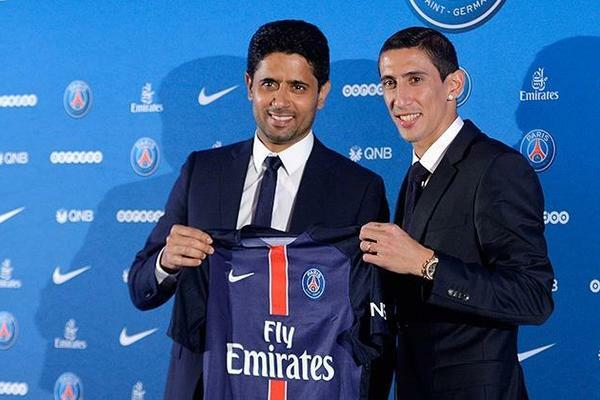 Ligue 1 stole the show this week with Di Maria arrival to PSG, Marcelo Bielsa resignation and the beginning of 2015-16 season.